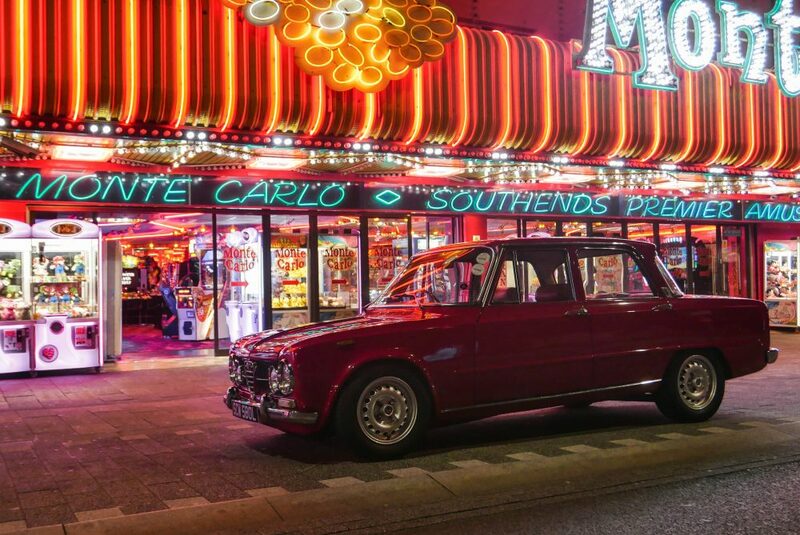 Southend-on-Sea, Essex, UK. 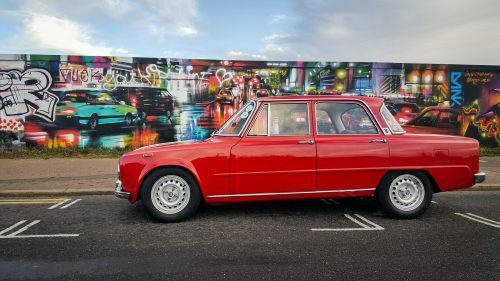 It’s a long ways from where my Giulia Super was born, but I always knew I wanted a car like this: a practical classic that could be driven every day if need be, but didn’t look like the everyday variety of MG and Triumph TR so common here. 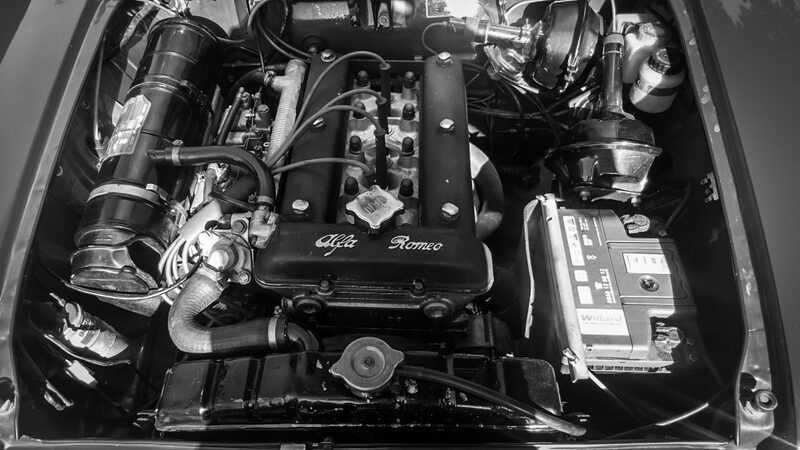 My interest in cars can be traced back much further than my interest in this Alfa though, and I considered myself hooked on motors by the ripe age of seven. Dad worked in a garage when I was growing up, and at the time the owner of the place had a Jenson Interceptor. That was always a bit intriguing, but it was when he brought us to the Beaulieu Motor Museum that the whole thing catalyzed for me, and I still distinctly remember how the museum staff started up one of their Formula Fords and let me sit in the driver’s seat as they pushed it around in the museum’s forecourt. Not yet halfway to my driver’s license but already in a single-seater! I was never as interested in trying to own cars like that as I was with more practical cars, but practical doesn’t mean boring. 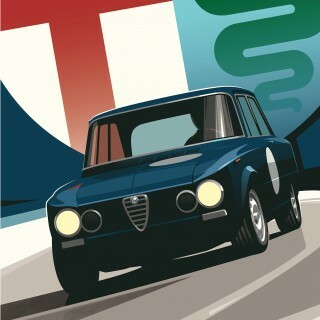 Especially not in the case of Alfa Romeos. As I said, I was after something a bit different than the standard fare of classic cars peppering Britain (not that there’s anything wrong with a sorted TR6! 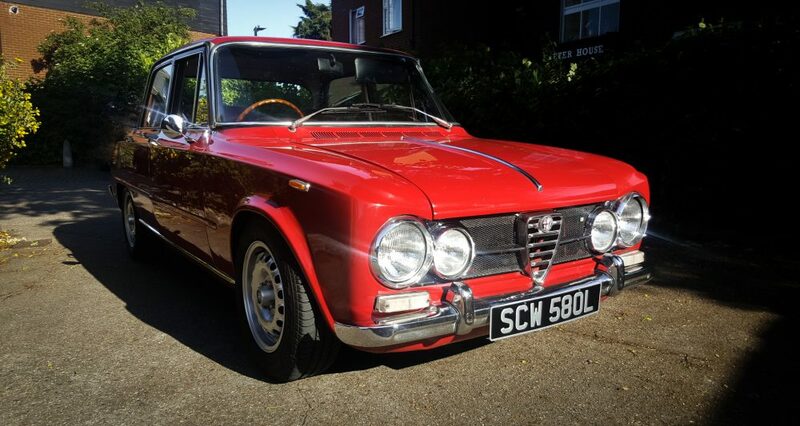 ), and I remember seeing an Alfa 105 series saloon at a show/autojumble. 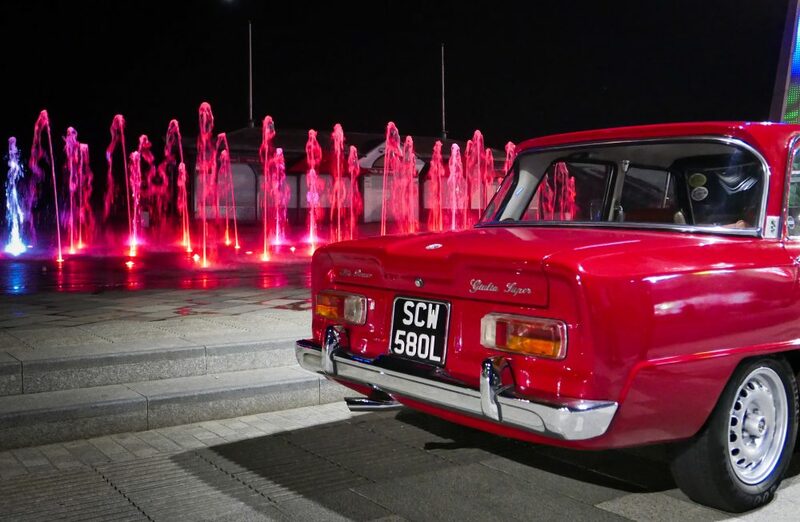 It was purple and suffering a rusty life, but it called to mind The Italian Job police machines, and so the search was on for a Super of my own. Living in the UK I wanted to have one that was right-hand drive, and ideally I would find the right car for sale in a warmer climate. Whatever the case, it had to be red. 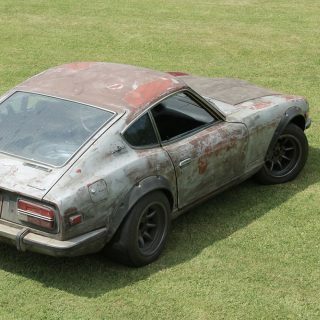 I narrowed down my scope to focus mostly on cars coming from Cyprus and South Africa as they would theoretically be less prone to rust and because they were relatively affordable. Looking led to more looking though, and nothing solidified as being the one I had to have. 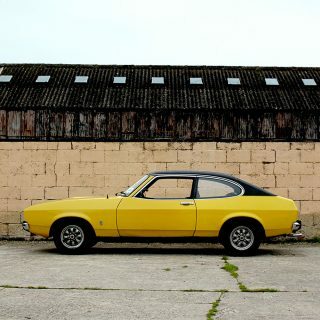 Interestingly enough, the car I ended up with turned up on a well-known site and was located just 40 miles from me. 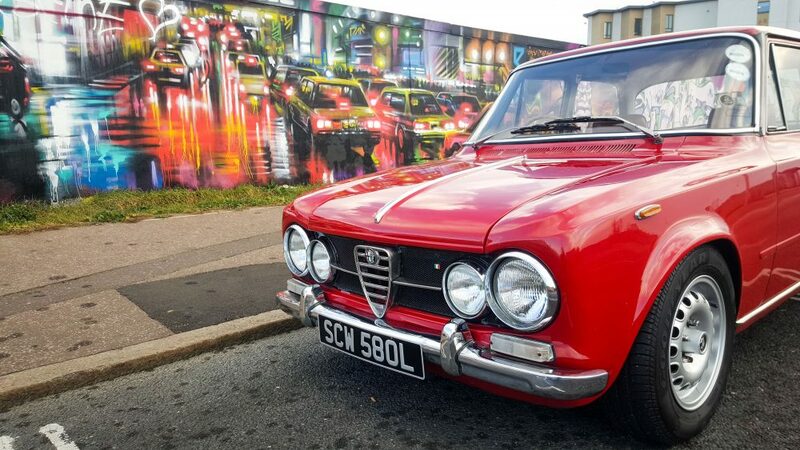 It was too convenient and close to not take a look in person—as expensive as petrol can be at times, it’s pretty much always cheaper than a plane ticket to Johannesburg—and so I took the drive to meet the seller and his Alfa. He seemed knowledgeable and best of all honest, and following a test drive and a gentleman’s haggle, we made a deal. 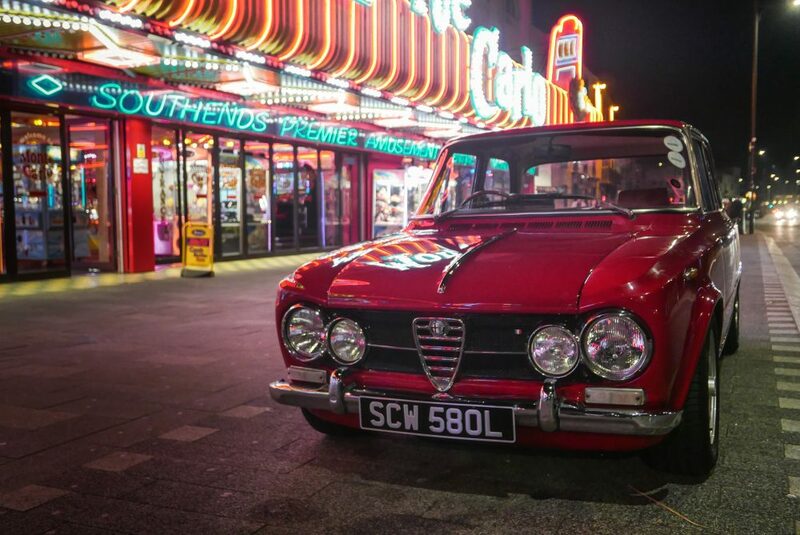 In the time since, I’ve come to love so much about this Italian sedan. I enjoy driving it of course, but even just thinking of it is enough to derive some happiness from its well. It’s a car that I plan to keep for as long as is foreseeable, and since I’ve only grown more fond of it it’s likely to be with me beyond that. It’s a keeper, but it’s not perfect, and to me it almost becomes flawless because of the few that it does have. It’s not a car that I’m afraid to bring out of the garage if the sun is looking at me wrong. It’s something that can deliver fun without excessive worry about what the consequence may be. The first rock chip is the one you notice and criticize—not so much the fifteenth. 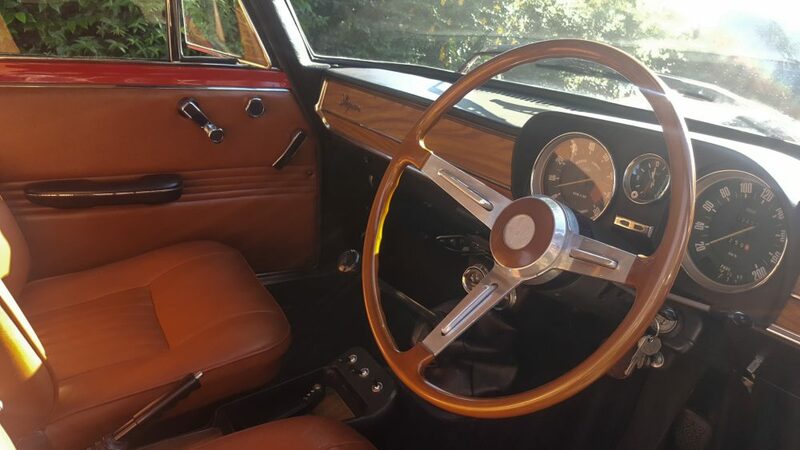 I am well on my way to creating my own history with this car, but it still retains some markings of its past life in the form of the aforementioned imperfections, but also in more discrete pieces of information. For instance, I mentioned that I found this car close to home, but it did live a part of its life in Johannesburg, South Africa, and it still wears some of the registration information from that city in the windows. I have no airs about this being a fast car, but it has its own form of driving pleasure, and I love to exercise it on a certain curvy section of country road near me, a series of corners and elevation changes perfectly suited to the handling characteristics of the Super. 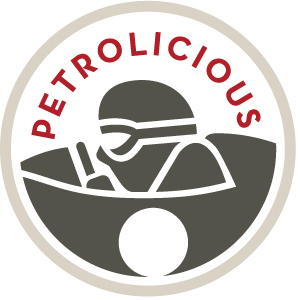 And next year I will take it on a bit of a longer road trip as we make our way to the 24 Hours of Le Mans next year! I said I would keep it with me for as long as I could, but perhaps that should be amended, as I plan to teach my son to drive in this car, and one day I will be happy to give it to him as his own. Its gorgeous. 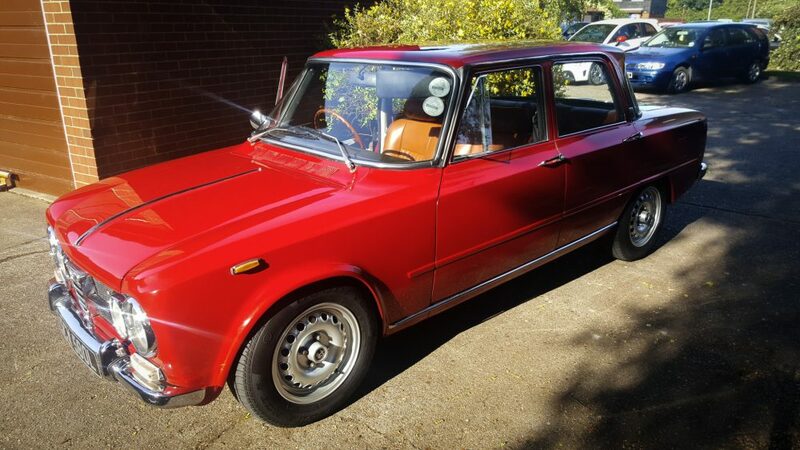 I am looking at getting one of these or a giulia for myself here in South Africa….glad you enjoy it. is this a Bollo d’Oro Super?? 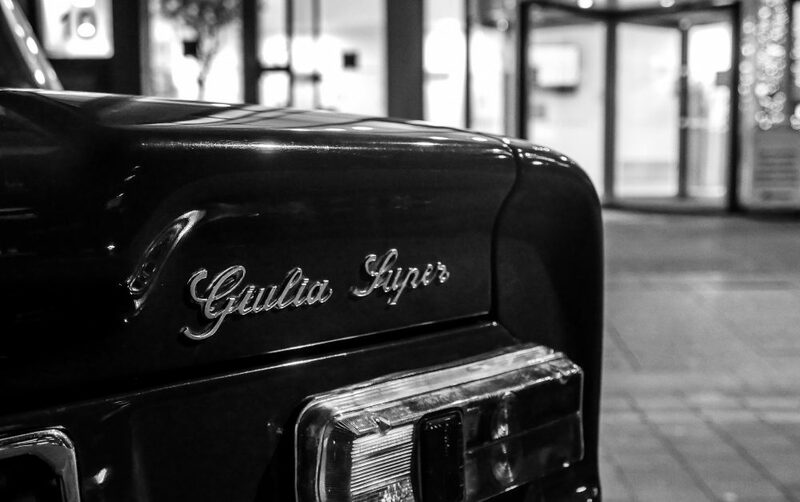 I would love to get a Super…that and a Fulvia S1 would make for nice garage mates. It must be a great car to drive Enjoy! Hi Sergio, I’m not sure as I believe the South African models were slightly different to the European specifications. There seems to be a good number of LHD in Italy and with the better climate they should be in solid condition. 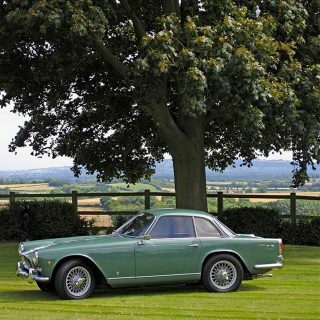 A Lancia would be the ideal partner! 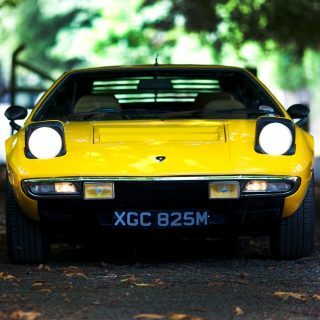 Your car is beautiful; aren’t they wonderful. 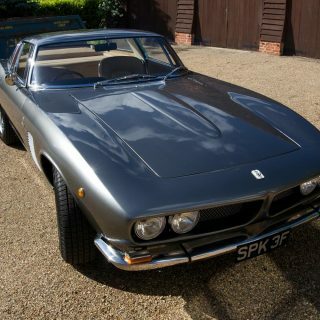 I have a Nuova Super and it’s a delightful car to drive and be seen in. I hope you get many years of fun and enjoyment out of her. I will be using my Super as the wedding car at my daughter’s wedding next year; excited and looking forward to it. Hi Adrian, yes they are great, and a real alternative classic. I have only seen 1 other on the UK roads, so love the rarity value. I used mine for my daughters prom, everyone loved it so i am sure you will get a great response. 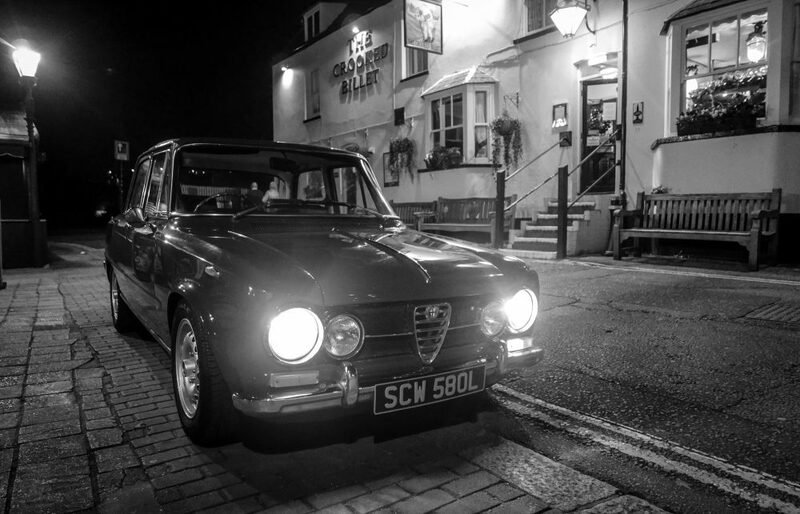 If you are in the London / South East of UK and wanted a 2nd Alfa chauffeur car for the big day, perhaps I could help ?! Be great fun – enjoy! 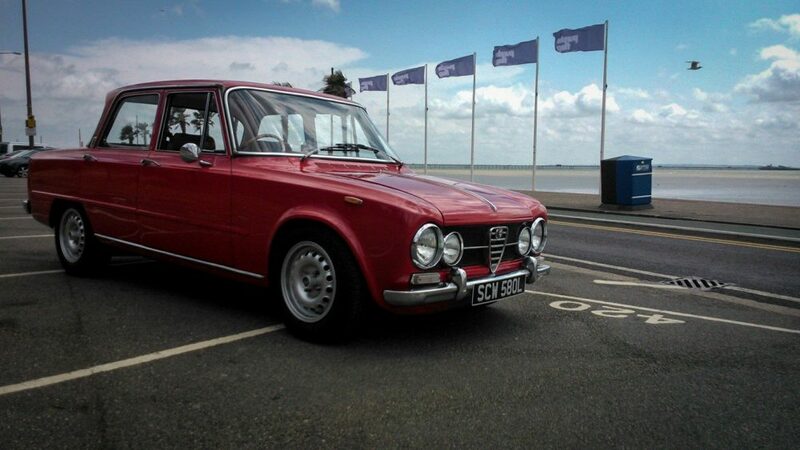 The Giulia Super sedans from that period are my favorite Alfa cars, This is a gorgeous example. Thanks Bill, it is a great car and definitely get used and enjoyed!